Fruit season looks promising this year in Michigan. 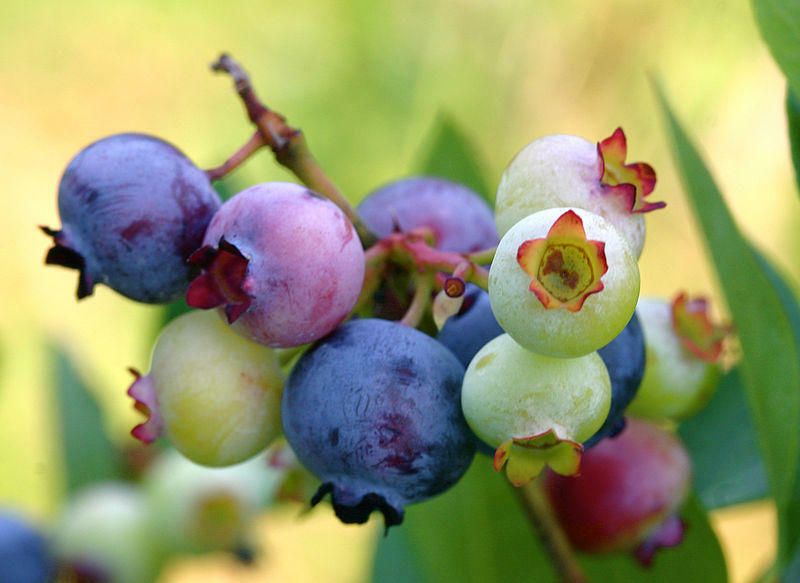 Blueberries could break last year’s record for fifth-largest crop, and cherries might even be overabundant. Local strawberries should be hitting southwest Michigan markets soon. Outdoor experts have warned that ticks and mosquitoes will be abundant this year. Now they're adding a plant to the pest list. Southwest Michigan’s fruit season generally gets underway in April. By July most growers have their hands full managing their crops. But in between, many attend weekly meetings held by the MSU Extension. Their discussions cover every factor that could affect the harvest, from pests to weather. This year the harsh winter took a bite out of several crops, including grapes, peaches and cherries. But much of the news this season is positive.